Properties are for sale in the community of Lexington Estates. 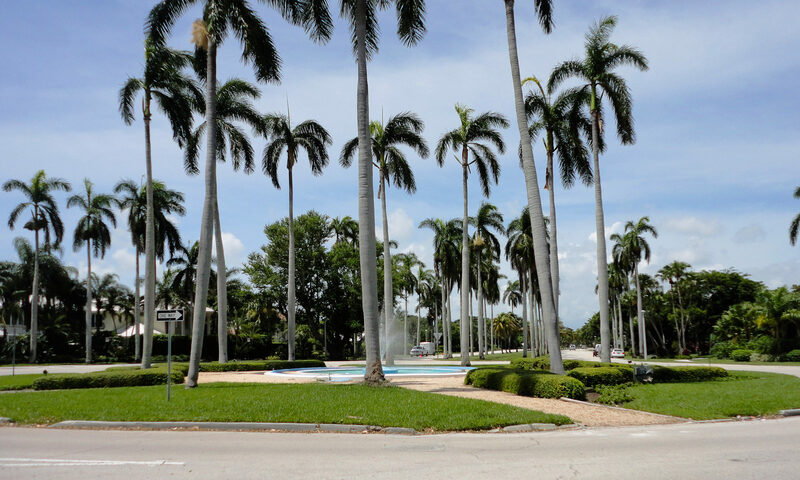 These homes are located in Western Boca Raton real estate off of US441 and just south of Palmetto Park Road. 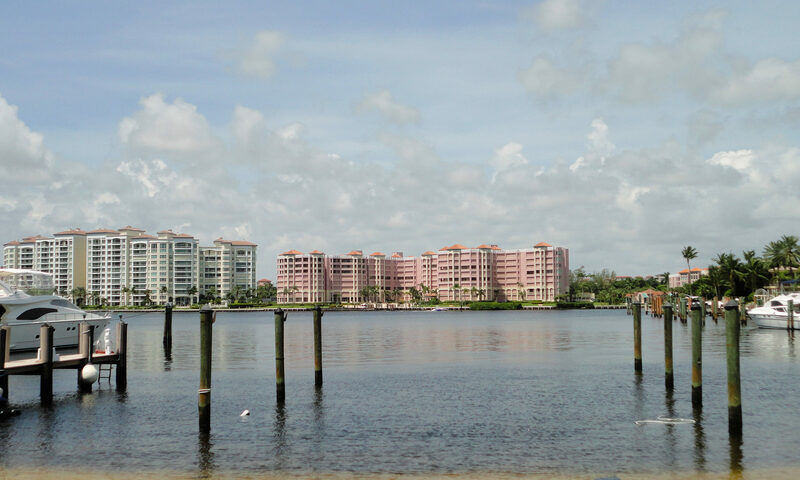 These single family residences are just minutes from beaches, dining, shopping, and family friendly entertainment. Lexington Estates are CBS constructed homes that were built in the 1990s. These single family homes are a traditional style and give you a true “estate” feel with gorgeous homes and tree lined streets. This neighborhood offers fabulous amenities such as a 24 hour manned gate, resort style pool, tennis court, fitness center and playground. This community is ideal to raise a family in. 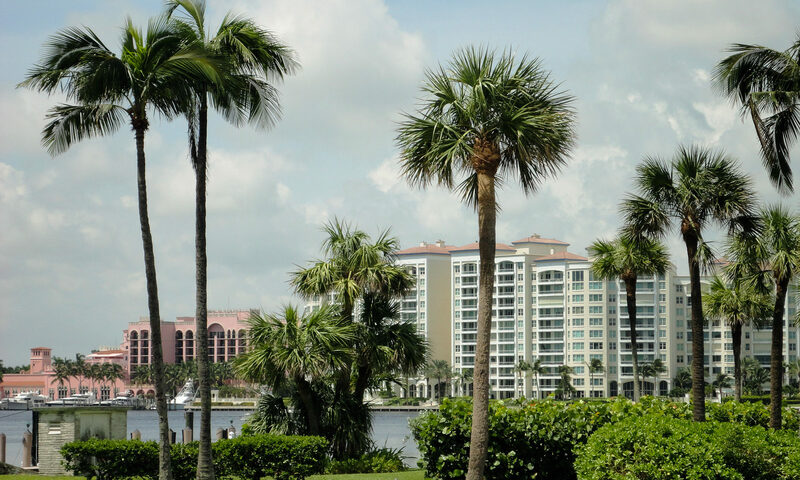 Located within the School District of Palm Beach County, this neighborhood attends only A+ schools such as Coral Sunset Elementary, Loggers Run Middle School, and West Boca Raton High School. We look forward to helping you find the perfect home. Please let us know how we can assist you. 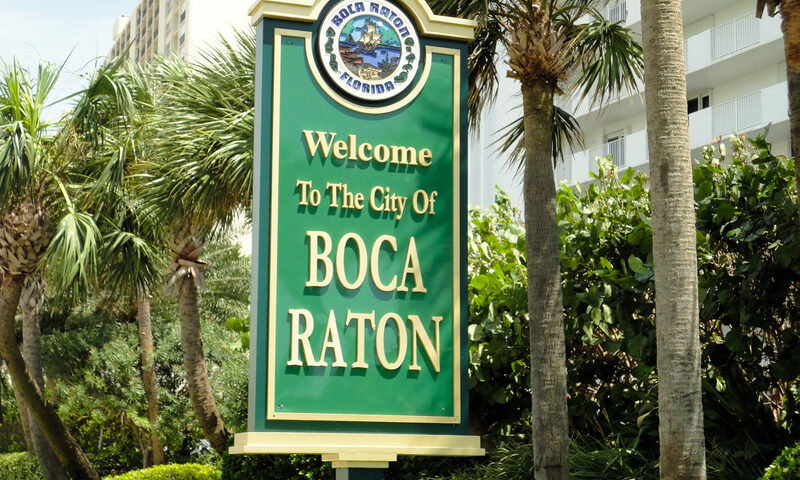 I am interested in learning more about Lexington Estates Boca Raton homes.